What a beautiful diamond. Who wouldn’t want to wear that? 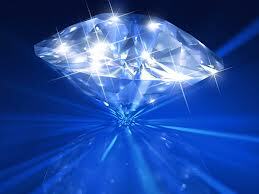 Our message today compares us to a beautiful diamond and reminds us of our many facets. We are asked to remember who we are. We are asked to polish our facets and bring them to use each day.